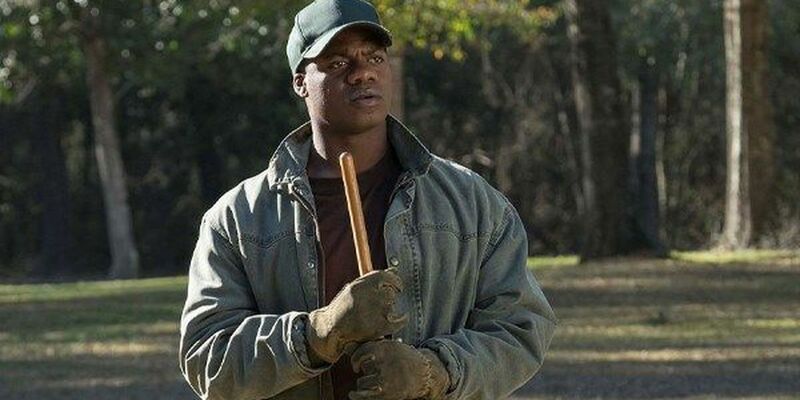 MONTGOMERY, AL (WSFA) - Alabama State University graduate Marcus Henderson is sitting at the top of the box office as a cast member in Get Out, the No. 1 movie in the nation with an opening weekend haul of $30.5 million. The movie's plot follows a young African-American man who visits his white girlfriend's family estate only to discover something more sinister about the invitation. "At first, Chris (played by Daniel Kaluuya, Sicario) reads the family's overly accommodating behavior as nervous attempts to deal with their daughter's interracial relationship, but as the weekend progresses, a series of increasingly disturbing discoveries lead him to a truth that he could have never imagined," the movie's website says. Henderson plays Walter, the groundskeeper, in the "equal parts gripping thriller and provocative commentary" from Universal Pictures. Following his 2008 graduation from ASU, Henderson attended Yale School of Drama. He's appeared in other such films as Django Unchained (2012), Whiplash (2014), and Pete's Dragon (2016), according to his IMDB page. Henderson is a native of Missouri who currently lives in Los Angeles. The movie, with a budget of just $4.5 million, was filmed in south Alabama cities including Fairhope and Mobile. 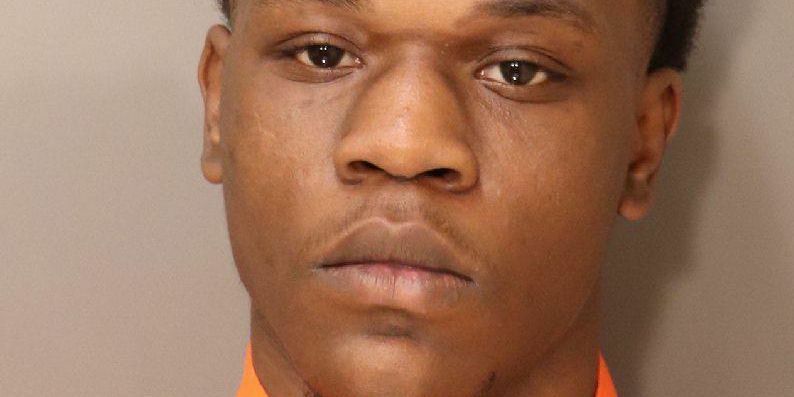 It is rated R.
Police say two people have been charged for multiple shootings that took place near the Montgomery Regional Airport.